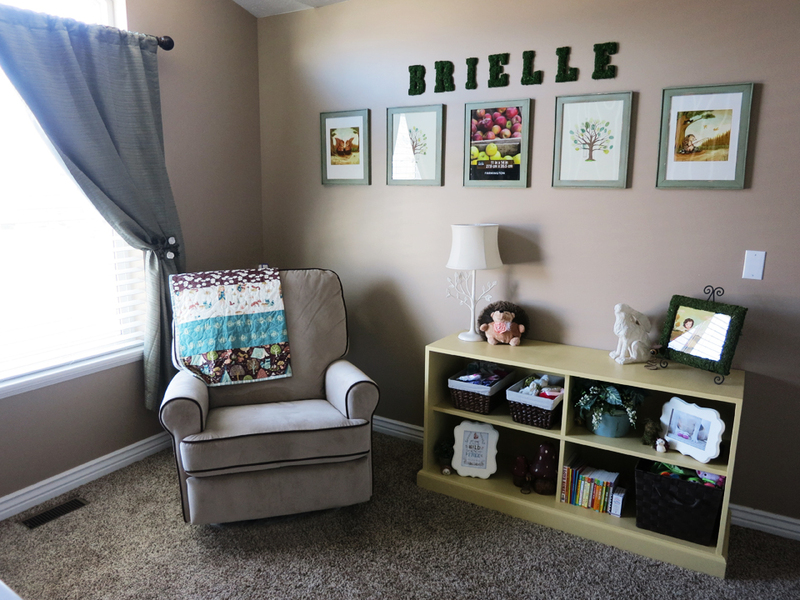 We finally finished the nursery and I couldn’t be more thrilled with how it turned out! I wanted it a little whimsical but not typical baby decor so when I settled on a woodland theme I knew I had a big project ahead of me. It’s really difficult finding baby decor that isn’t pastels or really cartoony. Plus, all the inspiration rooms I found where very heavily boy themed so I’ve been piecing this room together, little by little, over the last 5-6 months!